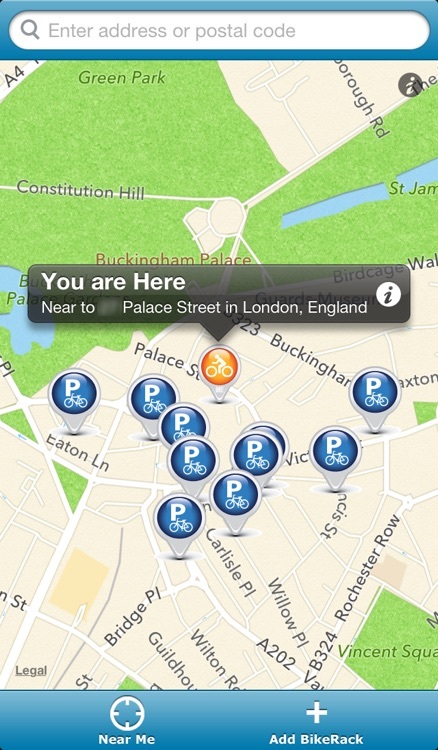 'Bike Rack Locator' App helps cycle commuters finding a place to park and lock their bicycle. 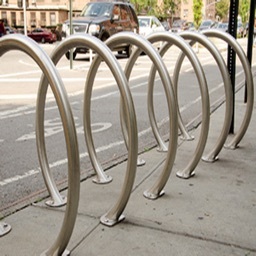 Simply locate bike racks nearby your current position or search bike racks around your destination address. 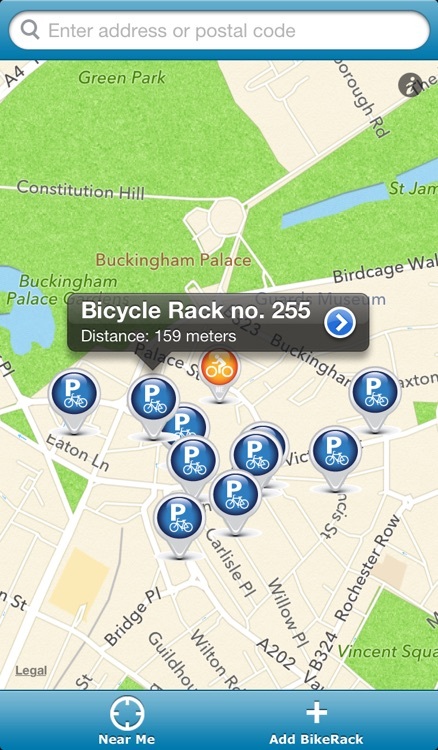 Currently tens of thousands of bike rack locations in the city of London (UK), New York (USA), Chicago (USA) and San Antonio (USA) had been posted into this app ready to be used and this number will continue to grow. 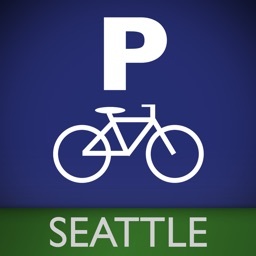 Check out our website "http://www.cyclingvilles.com" for the most updated covered area and who knows your area has been covered too. 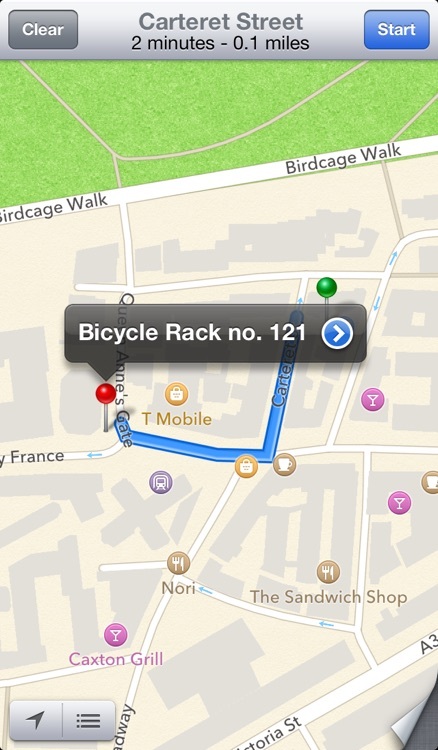 Bike Rack Locator can be used in any cities in the world. 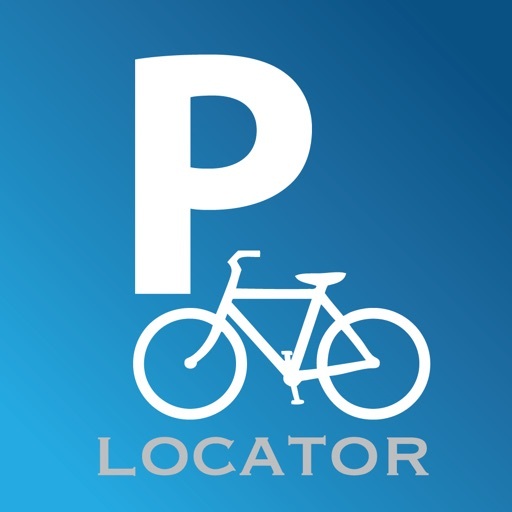 This is a crowd-source data app where you can participate to post a newfound bike rack location by using its snap and post feature. 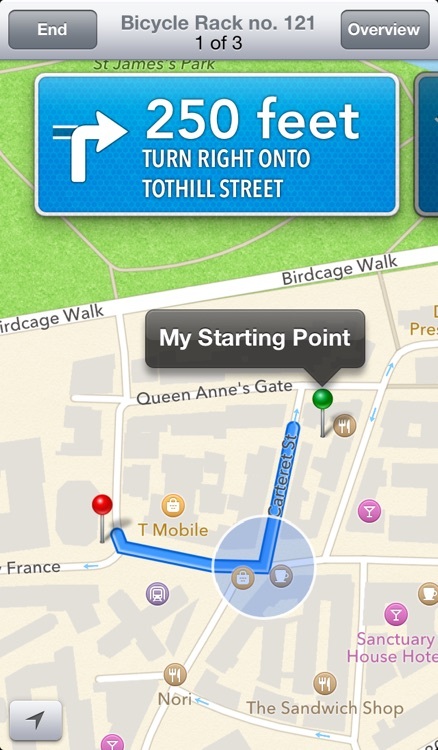 As a crowd-source data app the more people using and the more posting they made will improve its service. 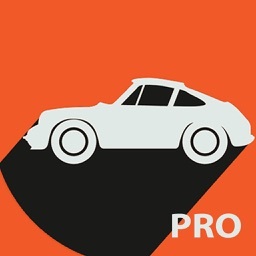 Not limited only to be used in the above mentioned cities, this app is well and ready to be used in any cities in the world. Start posting and help other fellow cycle commuters to have more pleasant cycling experience in your city. Ride safely and keep your bike safe.